The EWF2CBPA filter is compatible with ICON side-by-side models only. 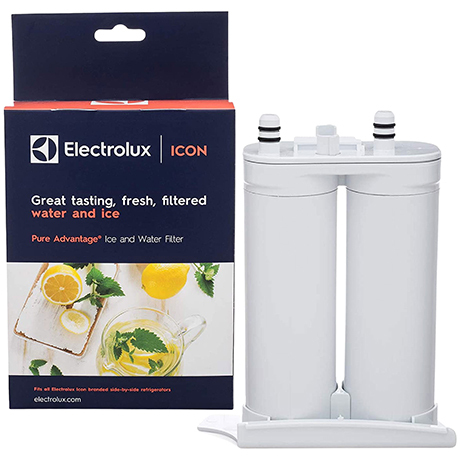 If your refrigerator is not an ICON side-by-side model, you need the EWF01 filter. 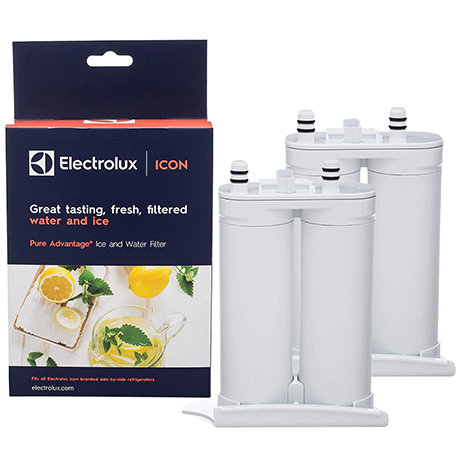 The genuine OEM Electrolux ICON Pure Advantage EWF2CBPA or NGFC 2000 replacement filter fits Electrolux ICON side-by-side refrigerator models with a slide-out filter cartridge located in the front of the refrigerator compartment. Filter Size: 6-3/4" x 5-1/4" x 2-1/4"